Juventus host Barcelona this evening in the Champions League quarter-final first-leg – what a game this promises to be. Barcelona defeated PSG in the last round to ensure their progression to this stage, completing what was arguably the most dramatic comeback the Champions League has ever seen. They are fortunate to be playing in tonight’s game, so will undoubtedly be fired up for it. They face a tough test tonight, however. Juventus are unbeaten in their last 21 home matches in European competitions. They have also recorded 32 straight league victories at home – Barcelona will need to bring both of those streaks to an end tonight if they are to carry an advantage into the second leg. There are no surprises in the lineups of either side. 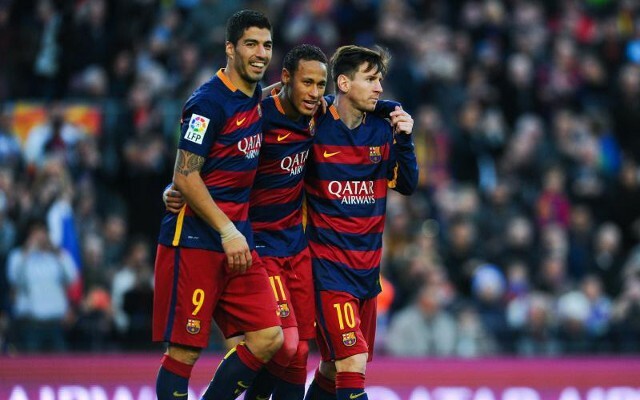 Lionel Messi, Luis Suarez and Neymar all start for the visitors. Perhaps the best forward line in world football will be going head-to-head with arguably the best back five; Gianluigi Buffon, Alex Sandro, Leonardo Bonucci, Giorgio Chiellini and Dani Alves.